Johannes Pinter always strives for higher tension, darker themes and edgier stories. He’s worked with storytelling throughout his life. It doesn’t matter if it’s been as a film journalist and video copywriter, as screenwriter and movie trailer producer, or fictional author of books for adults and children – it’s always about finding the ultimate angle to capture the receiver’s interest. Before Johannes started writing books, he worked, among other things, as a screenwriter. Through hard work and master classes for the likes of script guru Robert McKee, he learned to pinpoint and refine the essence of a good story. He’s taken this knowledge into his literary work. Horror and suspense is his preferred genres. There, he finds endless opportunities to explore themes and narratives that people recognize, but from new and surprising angles. He’s written two horror novels, and works on an elevated crime novel trilogy together with author Mattias Leivinger. 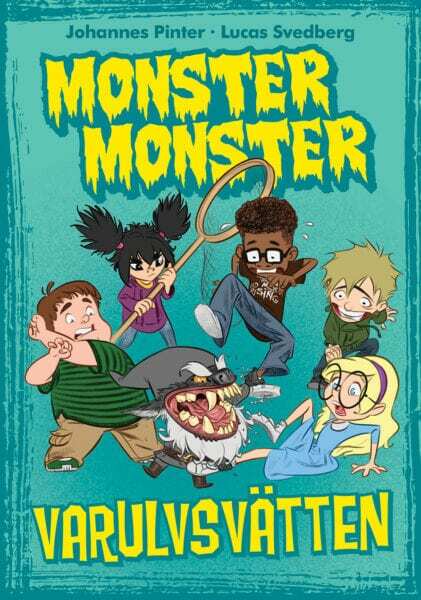 The fall of 2018 sees the start of his children’s chapter book series “Monster Monster” with its two first titles. There he broadens his views: writing horror for kids means new opportunities and new challenges. 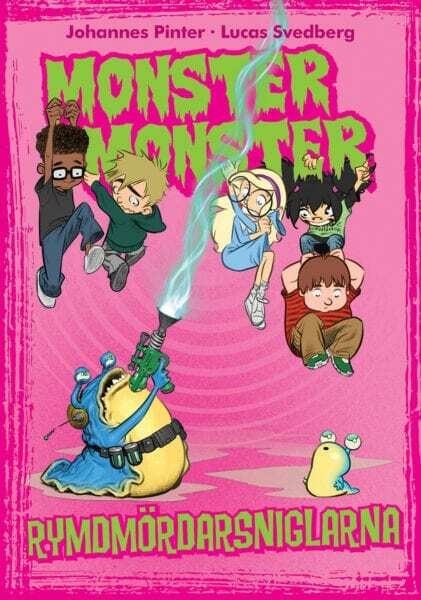 In the series about five children whose creative abilities become magic, the protagonists are exposed to monsters from their own nightmares. And ultimately, isn’t that what all good horror is about: facing the demons with the only weapon a person has left in the end – her own unique set of mind and hands.